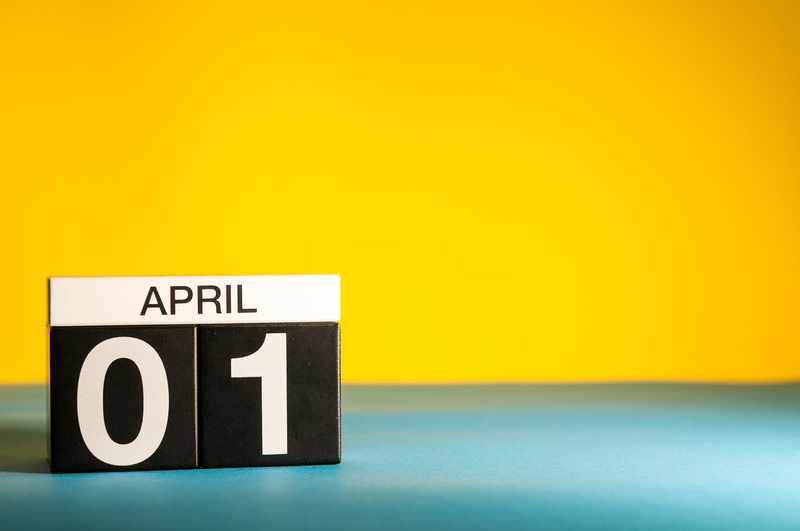 While many know April 1st as April Fools’ Day, we immigration attorneys know this date as the first date to file H-1B petitions for the upcoming fiscal year. The H-1B is one of the most common employment-based visas for foreign national workers. To qualify for an H-1B, a company must be hiring a foreign national for a specialty occupation – meaning the position requires at least a bachelor’s degree – and the foreign national must possess a minimum of a U.S. bachelor’s degree or its equivalent. If an individual has never previously received an H-1B, then the first day to file for the upcoming fiscal year (“FY”) which begins on October 1, 2014, is April 1, 2014. While it may seem like many foreign nationals would be eligible for H-1B status, Congress has placed a cap on the number of H-1Bs that may be approved each FY. The cap provides 65,000 H-1Bs for individuals with Bachelor’s degrees and an additional 20,000 for those with Master’s degrees from U.S. universities. Based on last year’s numbers, we predict that the number of H-1B applications this year will once again exceed the supply and result in a lottery. Last year, From April 1 to April 5, 2013, U.S. Citizenship and Immigration Services (“USCIS”) received approximately 124,000 H-1B applications and held a lottery on April 7, 2013 to determine which of these would be considered towards the annual cap. When conducting the lottery, USCIS first randomly selects those petitions eligible for the 20,000 H-1B U.S. master’s degree cap. USCIS then places those not chosen in the U.S. master’s degree cap lottery into the regular lottery and randomly selects 65,000 from that group. USCIS will reject and return petitions that are not selected in either lottery. Fortunately, filing fees for those petitions not selected will be returned to the petition sponsor. If USCIS chooses an H-1B petition in the lottery and approves the petition, that foreign national may begin working for the sponsoring employer in H-1B status on October 1, 2014 or later. To increase the chances of having a petition counted towards the cap, the petition should be filed on the first day of filing on April 1, 2014. Please note that filing using Premium Processing does not increase your chances of being chosen in the lottery. Instead, it only guarantees that you will receive a decision, if chosen within the lottery, within 15 days of USCIS accepting your petition. If you or your company has any questions regarding filing an H-1B for this FY, please contact Minsky, McCormick & Hallagan, P.C. at your earliest convenience.